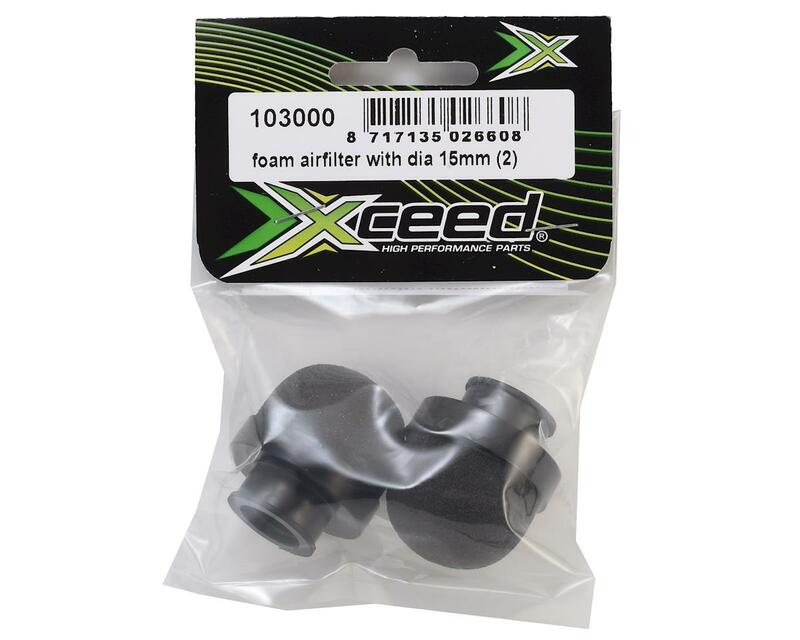 The Xceed On Road Air Filter is a high quality foam air filter suitable for carburetors with a 15mm diameter opening. 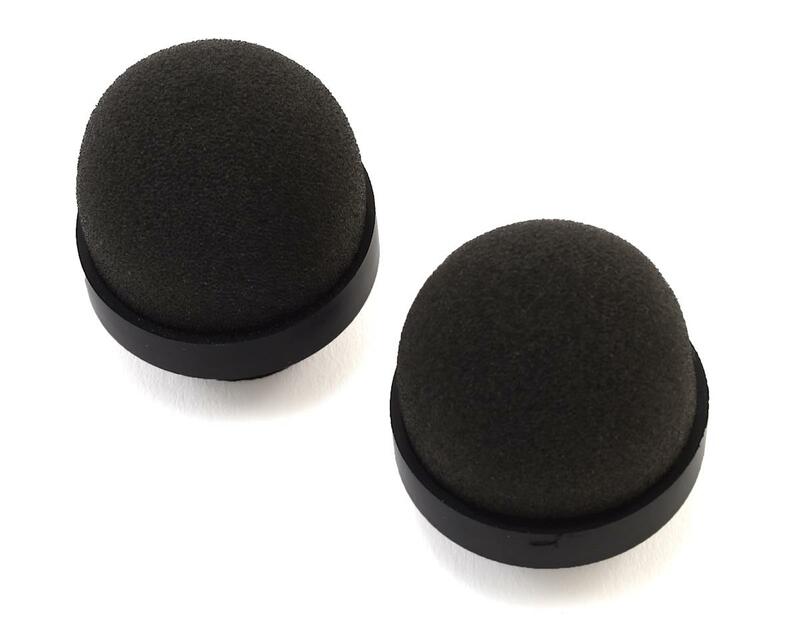 These are the replacement filter for the Xceed XS Ins-Box (XCD103009). Package includes two filters. NOTE: Filters must be oiled before use.